Hi, welcome to my blog. I’m a young African woman who loves hair, beauty and being a new mommy, amongst other things. My aim is to inspire and encourage fellow women by giving them a peek into my life, with all of its ups, downs, questions and adventures. 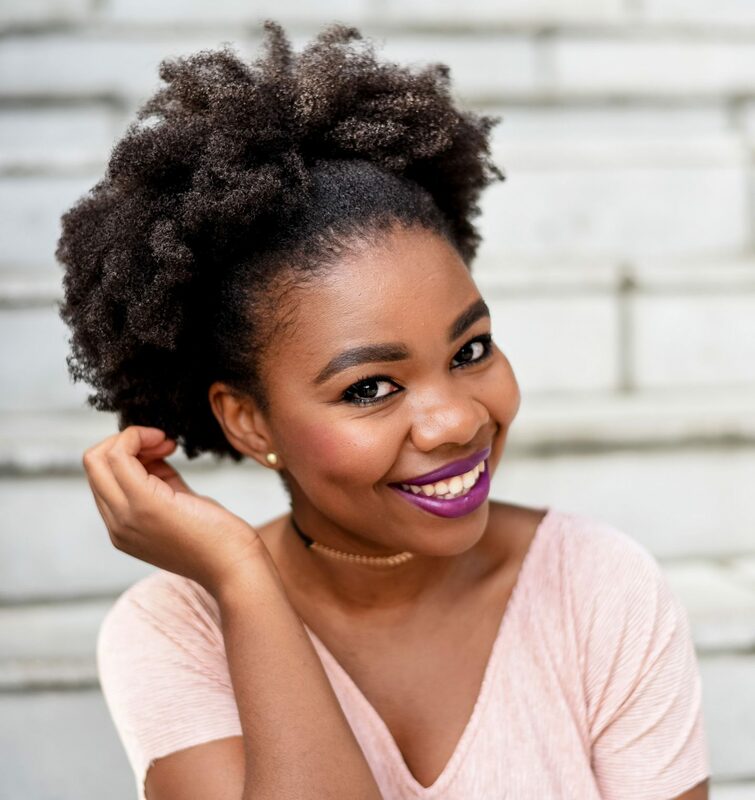 My previous blog My Fro & I followed my natural hair story and became one of the biggest natural hair blogs in South Africa. Like many African women, I had a deeply negative relationship with my hair. I didn’t feel beautiful unless my hair was straight and silky. After many bad hair decisions and a terrible hair loss experience at the salon, I realised that I had an unhealthy view of my hair. I decided to go natural the next day. I’m continuing to share my natural hair journey and more here, on Aisha & Life.